Home > Our Providers > F. Elizabeth Kemp, M.D. 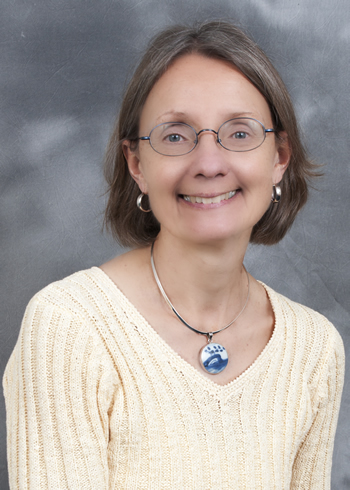 Dr. Kemp has shared her wealth of knowledge and love for children with our practice since 2001. She graduated with a BA in Spanish from Mary Baldwin College, where she was selected for Phi Beta Kappa. She then earned a BS in Nursing, and before entering medical school, she practiced as a Nurse for three years. In 1982, she graduated with an MD from Marshall University in West Virginia. After a year of residency in internal medicine, she realized that her passion instead lay in caring for children. Shifting to Pediatrics, she completed her residency at Emory University in Atlanta. Since then, she has worked at a few other practices, including the SIDS institute, where she helped diagnose and treat newborns prone to Sudden Infant Death Syndrome. Dr. Kemp is known for her sweet and accommodating personality. Even in busy situations, she takes her time with each patient and makes sure that physicals are thoroughly completed. Her warm character is comforting towards both parents and children. Dr. Kemp has an unwavering love for children. She admires their tendency not to dwell on illness and their eagerness to continue enjoying life. As a pediatrician, she feels that she is always surrounded by growth, anticipation and hope. Dr. Kemp and her husband, John, have one son, Bradley, and live in Northeast Atlanta.